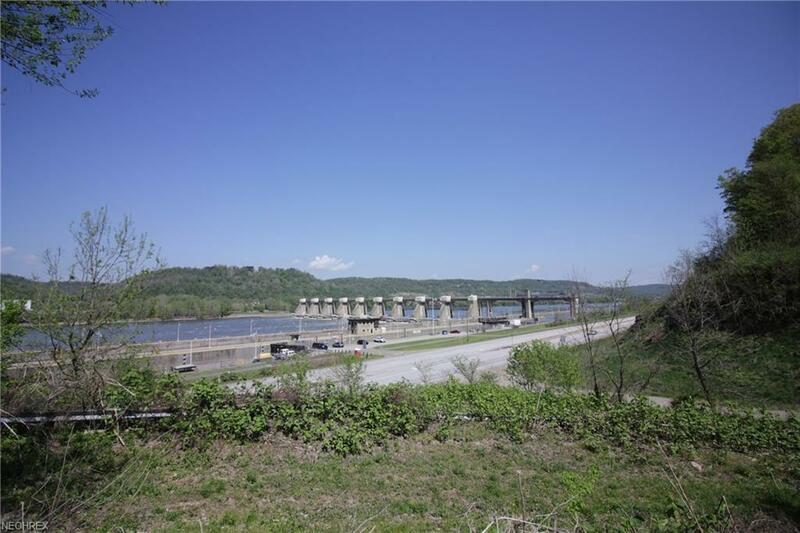 ENDLESS POSSIBILITIES...for this .533 acre of property that sits just off WV Route 2 at the South end OVERLOOKING the Pike Island Locks & Dam. 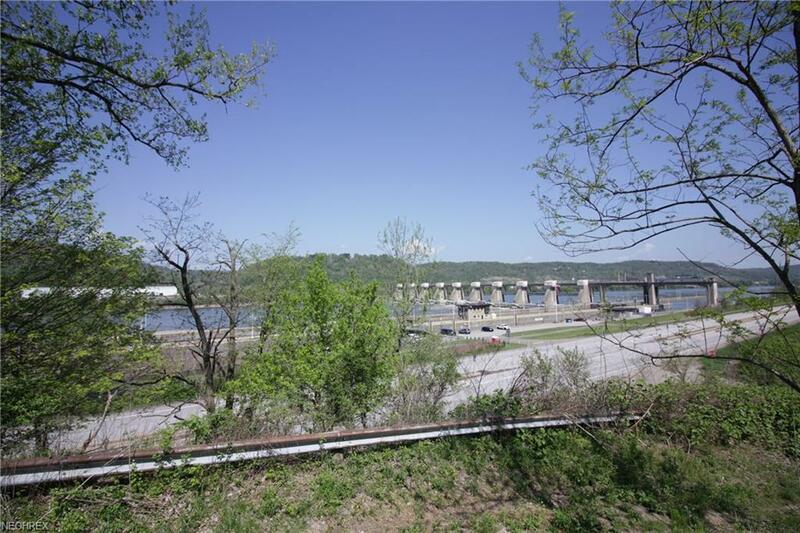 PERFECT for...a one-of-a-kind home site, maybe a new restaurant with GREAT VIEWS of the river while dining, or maybe you have a warehouse for your business in mind! All while having the added CONVENIENCE of being close to Warwood & Wellsburg!! Don't let this prime spot pass you by!! Seller to convey mineral rights with the purchase. Property is not currently under lease.